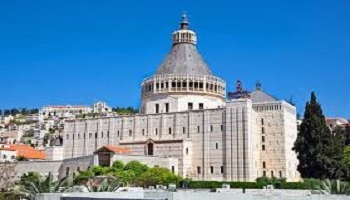 Compare Israel car rental - Save on car hire in Israel, minivan SUV & MPV. Book and save on cheaper car hire in Israel, when book here. Our prices are cheaper, but our level of customer service is good. We do not charge for any amendments you might want to make to your booking. Some of the ones we can help you save money on include, Budget, Cal Auto, Dollar/Thrifty, Eldan, Hertz and Sixt. Cars are left hand drive, so driven on the right. 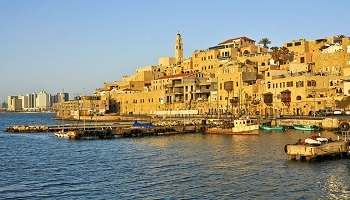 From Jerusalem to the Dead Sea there's plenty to see while driving your hire car around Israel. We are able to offer discounted car hire rates to suit the budget of everyone arranging a car rental vacation in Israel. Hot summer with cool winters, where you can get snow in the mountains. The New Shekel is what you will haggle with in the shops. The Israeli people speak Hebrew and Arabic, but English is also widespread. Call them on +972 and chat for your self. Electronics is a major industry. The mixture of obvious religious background and warm sunny climes makes for an interesting holiday. Tel Aviv Airport is the main international entrance point for people flying in from overseas. After landing plenty of resorts to pick from, depending on where you want to go and what you want to do and depending whether you call a working Kibbutz as a resort. There some dispute if Mount Hermon is the tallest point in Israel or Mount Meron, as Hermon is on a shared border with Lebanon and Syria. Still Israeli like to ski there as soon as it snows. We offer cheaper motoring options in Israel. Israeli driving made easier with Sat Nav in your SUV. Budget vehicle rates in Tel Aviv, with CDW insurance. Israel has rivers flowing into three different seas, in want sounds like a good movie:- The Med, The Red and the Dead Seas that is. However, the River Jordan is the biggest river. 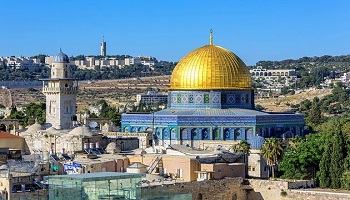 The current state of Israel was born in 1948, where Jerusalem is the capital, with Tel Aviv the next largest city and Haifa third in terms of number of people living there. The two most popular sports played are football and basketball. Religion:- The Israeli Jewish faith is the main one, but has different aspects to it. The people of the Muslim faith is the secondary faith, but some way behind in numbers. Over eight million people are mainly Jewish, with one in five regarded as Arabic.